Heritage Bay is privately owned land located at 58 Cuthbert Street in Corinella in Victoria. It is owned by a shareholder group based in Sydney. These shareholders have engaged Sure Constructions to carry out the civil works for the site, including sewerage, drainage and the building of roads in order for to it to become a living space for 107 residential allotments. The shareholders have also engaged LandGipps to develop the community that Heritage Bay will become, to manage the marketing and the sale of land allotments within it. LandGipps is proud of the many living spaces and communities it develops across Gippsland. Its market knowledge and experience enables it to create highly successful developments designed specifically for the region it inhabits. See www.landgipps.com.au for further detail. Heritage Bay will become a thriving, welcoming community of fulltime residents, young families, commuters, holidaymakers and retirees nestled within Corinella. This new community will be created because Corinella is a beautiful. 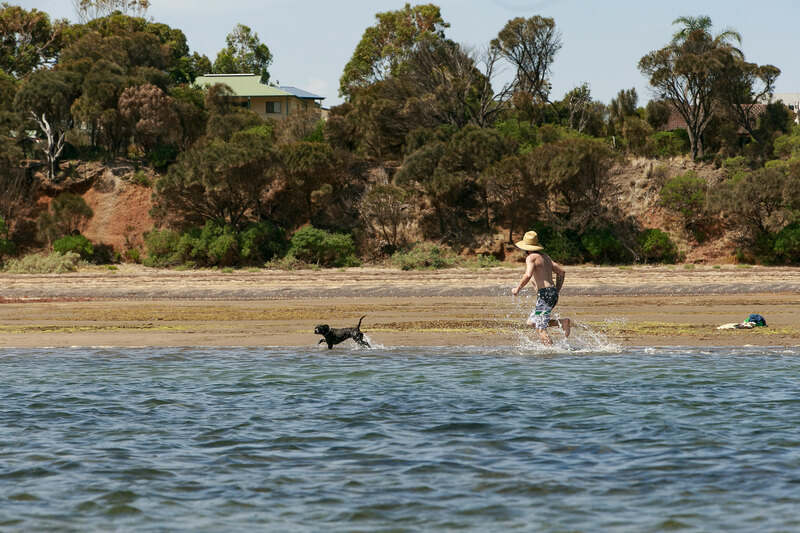 Its proximity to other wonderful coastal and rural towns as well as Melbourne makes it extremely attractive to those seeking life by the sea. Our confidence in and commitment to Corinella will bring many exciting changes to the town and increase its appeal for current residents as well as newcomers. It was encourage further investment and lead to capital growth for existing homes as well as new ones. One of the most exciting changes will be the restoration of the magnificent heritage house within Heritage Bay. It will become a cafe and restaurant for all Heritage Bay residents as well as for the wider community of Corinella and surrounding towns. Corinella will have its own hub to meet for a drink on the way home or for dinner. It will be a destination in itself, drawing people from all along the coastline and well beyond. Other exciting changes for Corinella will be the revitalisation of the foreshore and investment in the boat ramp. We have more developments to announce in the near future… Think additional investment in this beautiful region, think art, think events and think world class chef. We want to work with Corinella and its community leaders to make this an even better place to live. We are working inline with the Corinella Community Plan http://www.basscoast.vic.gov.au/getattachment/Community/Community_Planning/Corinella_Community_Plan/2013_05_05_Corinella_Community_Plan.pdf.aspx and collaborating with active members of the community and their aspirations for Corinella’s future. If you have feedback and ideas about Heritage Bay, feel free to contact us at info@landgipps.com.au, call 1300 545 263 to discuss or to make a time to meet up. We’d love to hear from you.